Just because you’re always on the road doesn’t mean you can’t manage your money. 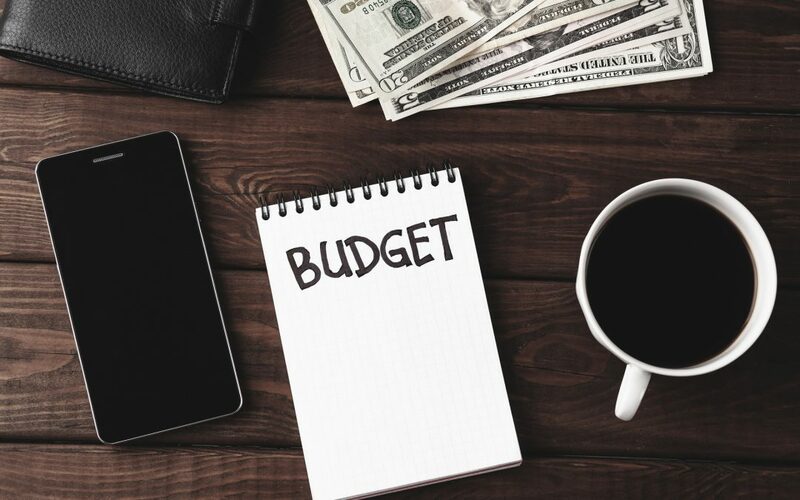 Here is a budgeting checklist to help you keep things in line. An alarming number of American’s don’t understand personal financing. Most don’t have a plan for retirement, and even more don’t know how to budget. Learning to manage money is a big part of comfortable living. It’s especially essential when you travel often. If you struggle with budgeting your finances, keep reading. This post will outline a budgeting checklist that will make it possible to save while still on the road. Traveling a lot can upset the balance of normal life. When you’re on the road too much, you might find it difficult to keep your money in your pocket. Behavior is the key to understanding. Once you are conscious of your current habits, you’ll have an easier time changing them for the better. Keep a spending log that tracks what you do after a paycheck will help with budgeting. Keep a notebook and write down what your money went toward, and how much. If you’re less into a paper trail, try a budgeting app. Apps can help keep track of the things you might miss. You should do this for around a month so you have a clear idea of where your whole pay goes. When you have your habits figured out, it can help you divide your costs into categories. As a driver, you know certain costs are unavoidable. Make a list of costs that stay the same (invariable), and a list of costs that are never the same (variable). Food, fuel, and parking are three costs that can change depending on the area in which you’re staying. Once you know your costs, you can plan to stay on track with your budgeting. This means mapping ahead and knowing exactly where to stop for the best prices. Parking costs can add up. To avoid breaking the bank, try timing your food, fuel, and parking with places that have cheap or free lots. Food costs are the one thing on the list that is easier to adjust. By adjusting your ideas of ease, you can figure out how to pack food and beverages. This will help you spend less money on food, and save you even more money. You can set personal finance goals either on your own or using an app. Set goals to pay something off, like a credit card or house mortgage. Or, you can set a goal to keep a specific amount in your account so you start making a profit. Whichever way you decide to do this, goal setting is sound budgeting advice for anyone. The reason is that it helps you keep your budget in mind and work toward being responsible with your money. Working toward an emergency fund is one of the best ways you can create a goal that works toward a future. Creating a budgeting checklist is the first step toward financial comfort. It’s always a good feeling when you start keeping your money instead of losing it. Not only should your wallet stay healthy, but your body should as well. Read all about how to eat well on the road. Looking for work as a truck driver? Don’t hesitate to apply as a driver or owner operator today.